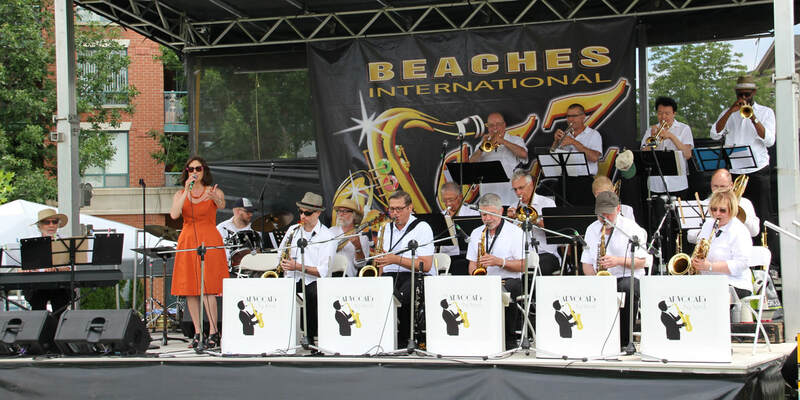 rom its fledgling days 28 years ago as an enthusiastic amateur group of lawyer/musicians, the Advocats Big Band has become one of the most popular big bands performing in Toronto. The band's current personnel features 17 top flight musicians whose individual professional experience ranges from studio, film, theatre and television work to major symphony orchestra, chamber music and night clubs. Whether performing on the Big Band Stage of the Beaches International Jazz Festival, Mel Lastman Square, the Scarborough Civic Centre or at its monthly home, The Duke Live, the Advocats Big Band never fails to please its audience with a widely appealing repertoire of Jazz, Swing and Latin music. 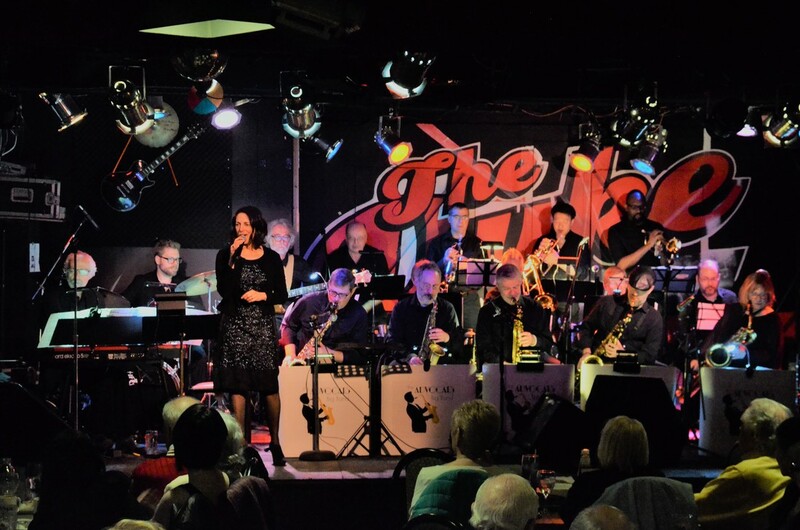 "What can I say... the Advocats... this band, along with wonderful songbird Nina Richmond never ceases to amaze the crowd & what a CROWD they had last night at the Duke Live. Packed house. I'm sure people must have been sitting on the pool tables. It was wonderful! Well deserved appreciation for a night of Ella Fitzgerald. Thank you to all of you from all of us." "Family and friends of mine have been following the big band Advocats and their outstanding lead singer Nina Richmond for many happy years. We always come away from their concerts with that feel-good glow generated by an evening of great old standards and modern, uplifting hits. Hey, even the young kids get a kick out of their orchestrations and have been seen heading for the dance floor. Can't wait till the next gig."